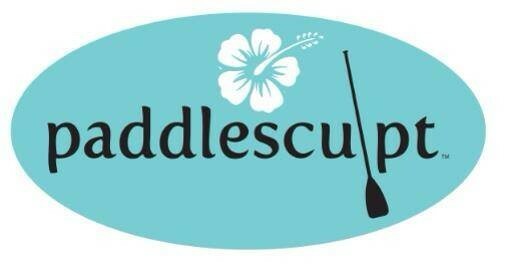 Start taking classes at PaddleSculpt and other studios! An hour long weightlifting class that focuses on raw strength. The goal of this class is to achieve proper technique with back squat, front squat, deadlift, strict press and push press before starting Strength 2. Stand up paddle boarding and rowing are a fun way to sculpt your body, strengthen your core, improve your balance and increase your overall wellbeing. There are no upcoming “Strength” classes on this day. Great focus on technique for strength exercises but a little slow for my taste. Brian was a great teacher! Really enjoyed the AMRAP workout. Joe is a great coach- knowledgeable, friendly, and motivating. Gave me some great lifting cues that helped me understand a few lifts that I've struggled with over the years.